The biological sciences impact almost every aspect of modern life. 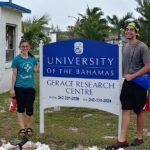 Our programs incorporate the numerous fields and disciplines in the basic sciences, including ecology and evolution, cellular and molecular biology, health, chemistry and environmental science. 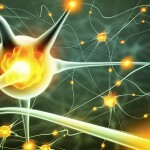 The study of biology thus provides an ideal preparation for a wide range of careers. 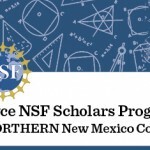 With seven faculty and approximately 100 students, the Biology, Chemistry and Environmental department at Northern New Mexico College is actively training undergraduates in scientific research and offering professional opportunities, such as attending national conferences, scientific seminars, and paid summer internships. Through lecture and laboratory courses, BCES integrates critical thinking, quantitative problem-solving, leadership, team-building, and scientific research to provide a strong skill-set for successful post-baccalaureate and scientific careers. Learn more about our mission and goals here. 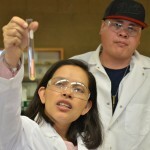 Our two bachelor’s programs, Bachelor’s of Science in Biology and Bachelor’s of Science in Environmental Science, prepare students for graduate school and employment in a variety of health and science related careers, including teaching in secondary schools. Our Associate degrees in Biology, Chemistry, and Environmental Science are designed to prepare students to pursue baccalaureate degrees. 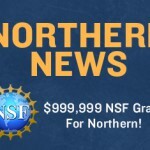 We also offer Associate of Applied Science Programs in Wildland Fire Science and Radiation Protection, and Certificate Programs in Wildlife Fire Science and Radiation Control Technician. 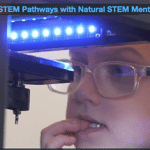 These programs are specifically designed to channel students into career paths in Federal Agencies or Industry. 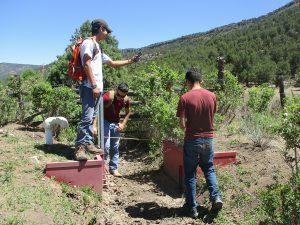 East Rio Arriba Soil & Water Conservation district is hiring local youth residents for Youth Conservation Corps seasonal positions. Candidates must be interested in learning about acequias, mapping software, GPS units, and environmental education. 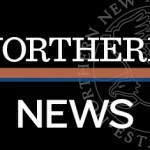 Students enrolled in Environmental Science courses will be preferred. Crew leader and crew member positions are available. Apply by 3/22/19. Email or hand deliver resume & cover letter describing interest/knowledge in acequias, computer literacy, conservation, GPS/mapping software. 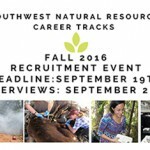 Apply Now for the Southwest Natural Resources Career Tracks program here at Northern!